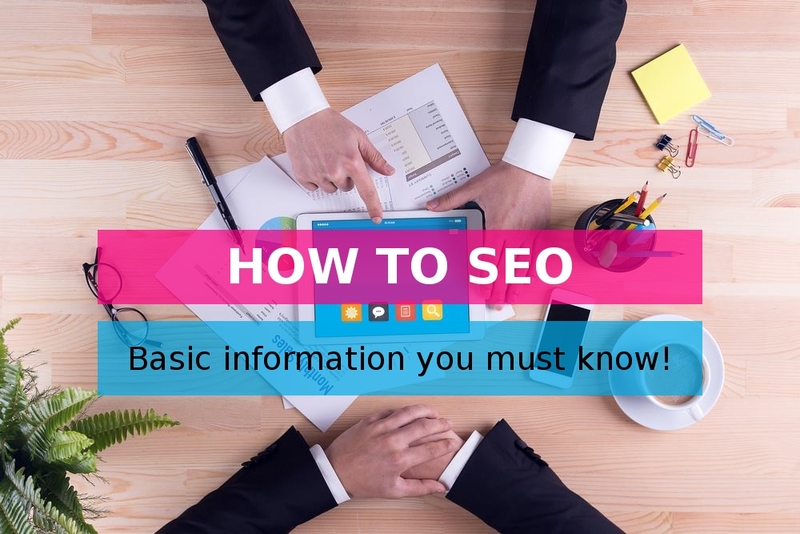 SEO stands for “Search Engine Optimization”, lets see what this mean and how it happened! The first word is “Search”, the process we always do on the Internet is to search, searching for some thing we want to buy, learn, … or even search for our selves on the Internet. So “Search Engine” is the place we visit to perform our search process, such as Google, Yahoo & Bing. We will always thing for, and also work for Google, I believe that other search engines will follow the same steps for Google in order to got success. This process will be determined by the “Google rules”, so the more we can match Google ranking metrics, the faster we got ranking. Again in simple words Google is the largest search engine, and many users searching the web by Google, you want to appear in the top Google results to get visitors to your website, You need now to follow Google ranking metrics to success, in your SEO process! So why I need to rank in Google? Internet world consists of 3 major places: Search Engines, Social Media & Email. Most of world wide people stay many time in one of these 3 places, searching for something via Google, or staying on your account on social media such as facebook, or checking and sending some emails. For your website (business) it is great to reach much and much visitors, the more visitors comes from social media, BUT the most quality traffic usually comes from search engines. In search engines people area searching for you/your products, not only seeing your news & offers. You need to know some important point, you need to appear to the visitors who are searching for your products not your name, if they know your name it is great, but you need the new visitors that they don’t know about you. For sure you MUST appear in the no.1 result when I search for your name this is a basic security rule, you don’t like to see your competitors websites when I search for your business name. Lets try to understand how Google thinking. The Google algorithm is the metrics that defined your website rank, some websites appear in result 1, some other appear in top 30 or 50 pages, some other sites is not indexed (not in Google index) at all. This algorithm is the problem, it is secret (no one know it or you yahoo and bing and other search engines will make the same powerful engine). It also frequently changed! Google really do a huge work to keep its results as clean/effective as possible, so they making much updates for the algorithm frequently. There is many and many wrong info on this field, so don’t trust any illogical information even it said by Google engineerings, they are focusing in making Internet clean more than explaining to you the weakness points on the system. In few words, Google try to get its searchers the most effective & logical result. Finally what should we do? Simply we keep collecting all available info about the latest Google algorithm & try to do! In the next article(s) we will define the main points and write about it one by one!